Home Scandal and Gossip How? UNC Charlotte student dies after falling out of party bus window. How? UNC Charlotte student dies after falling out of party bus window. Pictured University of North Carolina, Charlotte student, Polly Miranda Rogers. Image via Facebook. 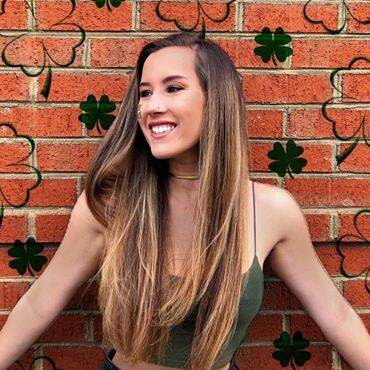 What led to UNC Charlotte student, Polly Miranda Rogers falling out of an emergency window of party bus, Charlotte Party Charter where she was struck and killed by cars. 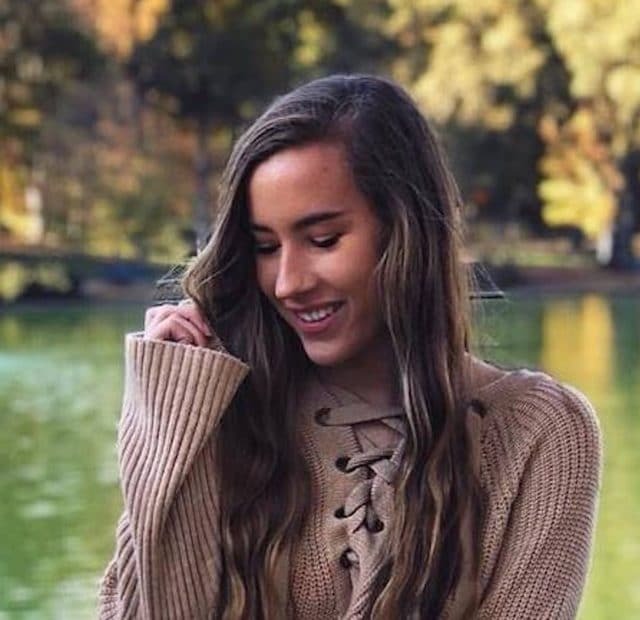 Polly Rogers a 20 year old North Carolina student has been identified as the individual who was hit and killed by two cars after falling out of an emergency window of a party bus. Charlotte-Mecklenburg police say Polly Miranda Rogers was riding in a Charlotte Party Charter Tuesday night when she fell out of the window before being hit by two vehicles. In their report, police said the incident happened in the 4500 block of North Tryon Street near Wellingford Street shortly before 10:30 p.m.
Rogers was pronounced dead at the scene. 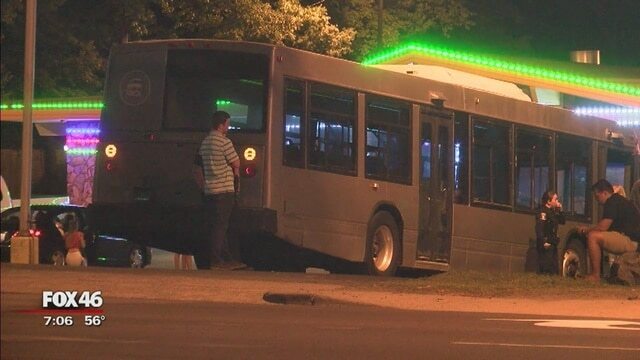 Police say the bus had left the campus of the University of North Carolina at Charlotte and was headed uptown to a bar. 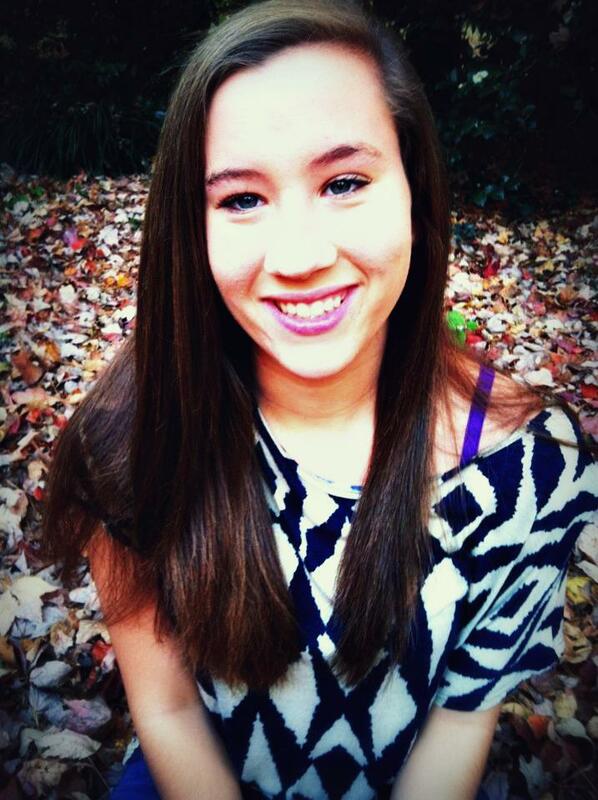 Officials say Rogers was a student at UNCC. Authorities are still investigating. It remained unclear how Rogers came to fall out of the window and whether there had been any use of alcohol or drugs on the ‘party bus’. Fox46 cited police saying speed was not a factor in this incident. Pictured the party bus that Polly Miranda Rogers fell out of, Tuesday night. Charlotte Party Charter owner says someone opened emergency window. Of disconcert, WBTV reported the owner of the party bus, Victor Rabb, saying that they believed someone opened an emergency exit on the bus’ window, which led to Rogers falling onto the street and struck by vehicles. Rabb says there are six emergency window exits on the bus. He says the drivers talk to people who ride the bus about the rules before taking off. ‘We tell them to behave, for one, and part of that is obviously, along with the signage, is do not mess with the emergency windows unless its an emergency,’ he said. In the company’s 13 years of operation, Rabb said they had never had an incident like this. A GoFundMe page created by her sorority sisters to help with memorial costs told of Rogers being member of the Zeta Tau Alpha sorority. ‘Polly was the friendliest person you would ever meet in your life. She could always be found in the common areas of the house greeting sisters after their day at classes and making sure their day was going great,’ said chapter President Alexis Marie Burns. Polly Miranda Rogers . Image via Facebook.